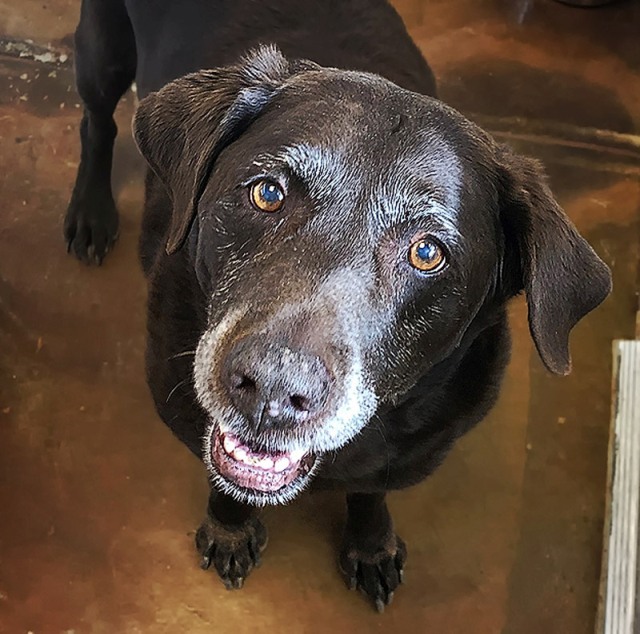 Senior dogs and people who love them have something to wag about this week, as The Grey Muzzle Organization announces $390,000 in grants going to 66 animal welfare organizations helping at-risk old dogs in 30 states. 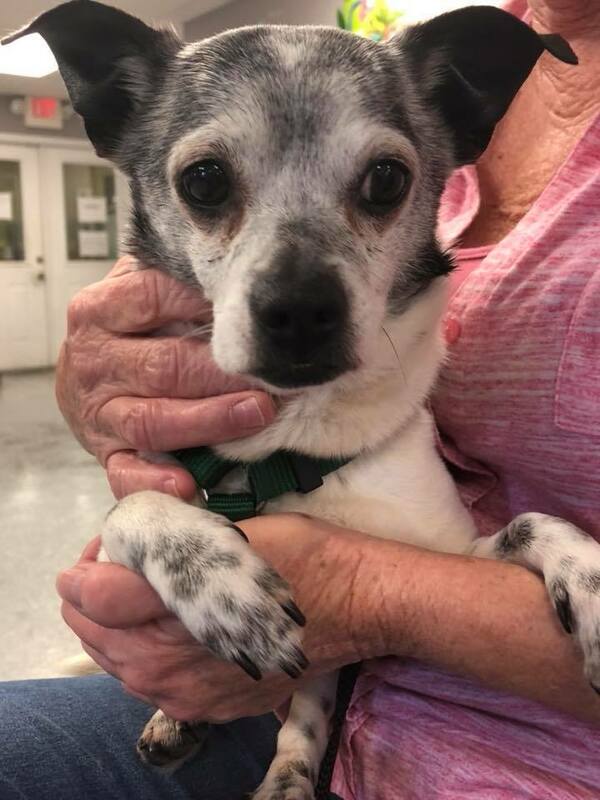 Murphy, a 10-year-old rat terrier-mix and his person Lois, are among many pairs who will benefit from Grey Muzzle grants focused on matching senior dogs with senior citizens. 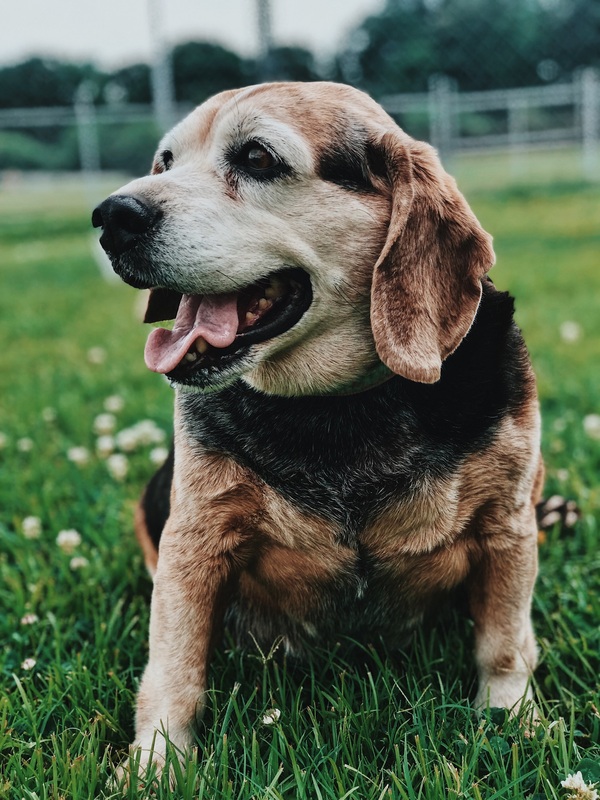 Knox PAWS (Placing Animals with Seniors), part of the Knoxville-Knox County Council on Aging in Tennessee, brought them together, got Murphy much-needed veterinary care, and will ensure he continues to get regular check-ups and medications. 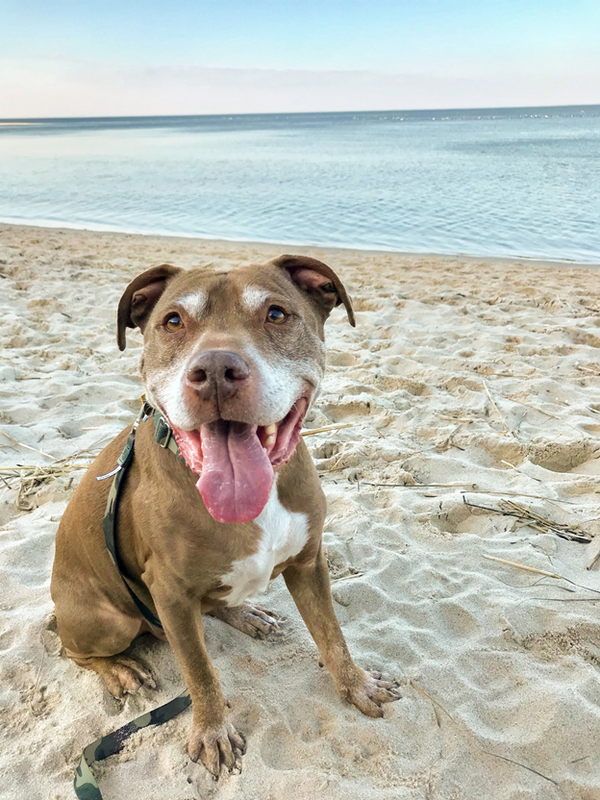 Meet more senior dogs who are enjoying a new leash on life with the help of Grey Muzzle grants. You can also check out the complete list of our 2018 grantees.